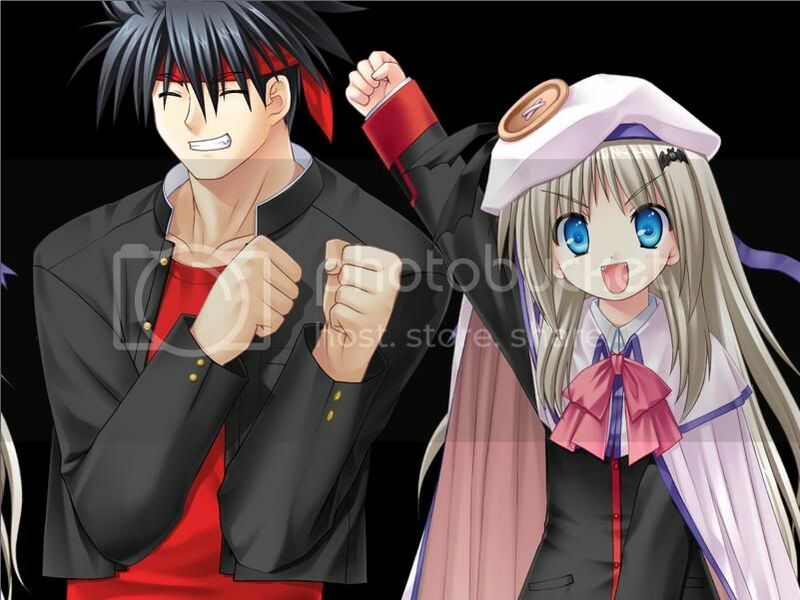 Yesterday (24 August), I had played through the entire "Little Busters! 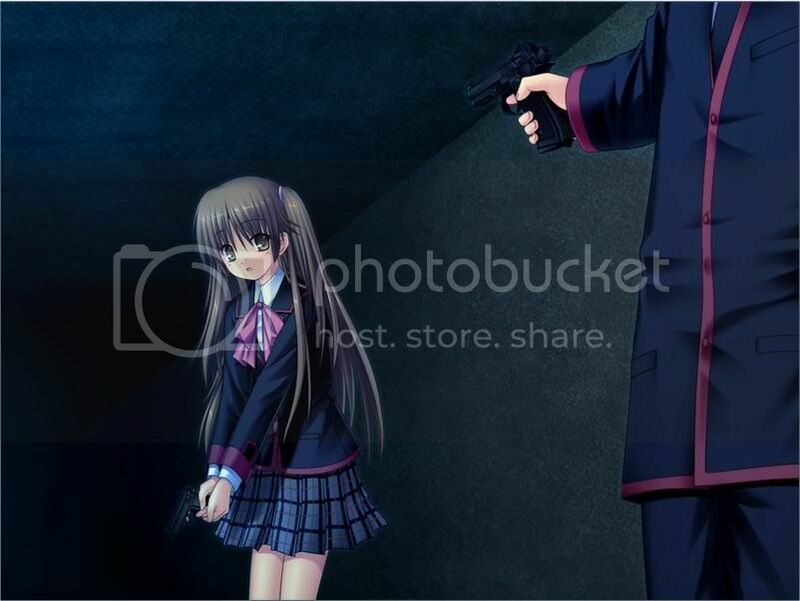 Ecstasy" visual novel game. I have forgotten how many hours I had played, but it seemed quite fun playing it. 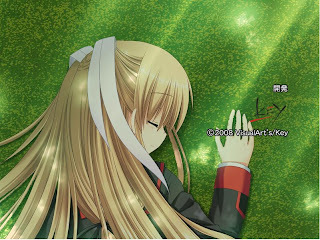 For example, the image on the right is from the good ending of Saya's Route (沙耶ルート). After the ending, she woke up from the dream. "Riki! Go and do your best!" 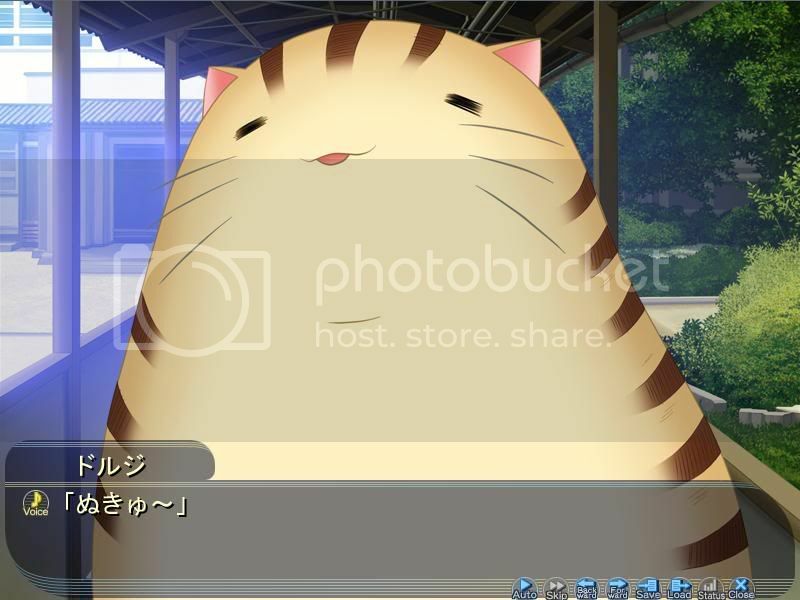 What is up with this cat? And is it Rin's?